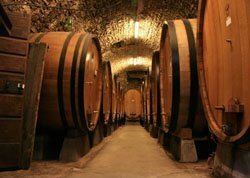 The French named the grape “Roussanne” after the elusive rust color that develops late in the year, usually not until November. 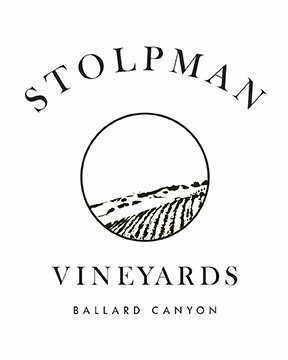 Cold nights and limestone ensure the Stolpman Roussanne 2016 retains balance even as the Thanksgiving holiday approached. 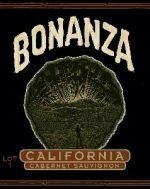 The intense Santa Barbara sun and the absence of harvest-time rain combine to ensure the grapes taste fresh and vibrant. 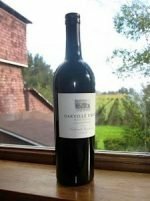 This is a voluptuously rich, full-bodied white wine. The 2016 Roussanne remains bright and lively thanks to relatively high acid from the addition of a small amount of Chardonnay. 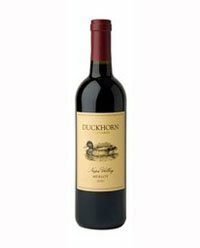 This wine is exceedingly approachable now, or cellar it two to five years for an even more luxuriously rich profile. A creamy mouthfeel with a bouquet of white flower, lemon meringue, and sweet cedar. Pair it with Sushi, Ramen, or Pho! Or throw some shrimp on the barbecue!